The Oxford dictionary defines cheap as something that is bought at a low cost or worth more than it costs. 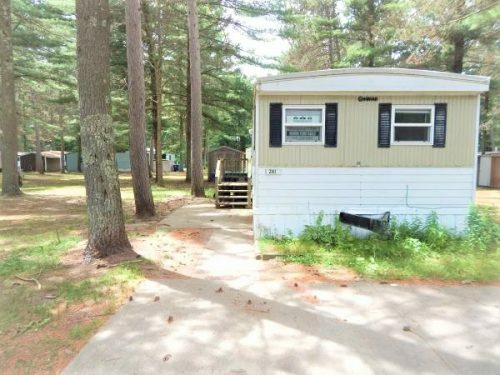 That’s a fair definition of these 7 cheap mobile homes. They may be affordable but they would make cute homes for anyone wanting to live for a little less. These are the true tiny homes that we regular non-yuppies can afford. 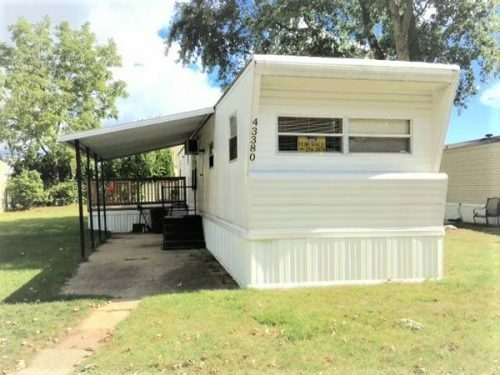 These 7 cheap mobile homes have a ton of potential and all of them are available for less than $20,000. That’s half the price of a new SUV! It’s hard to wrap my head around the fact that a vehicle costs twice as much as one of these homes. 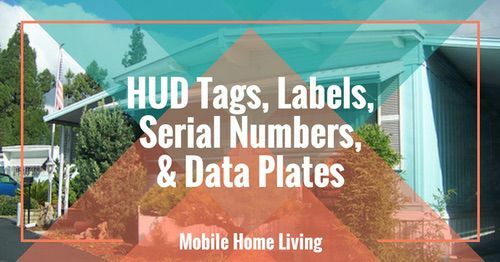 We found all these homes on Craiglist and have included the link to each home. However, these homes could sell fast so they may not all be on the Craigslist site in the future. 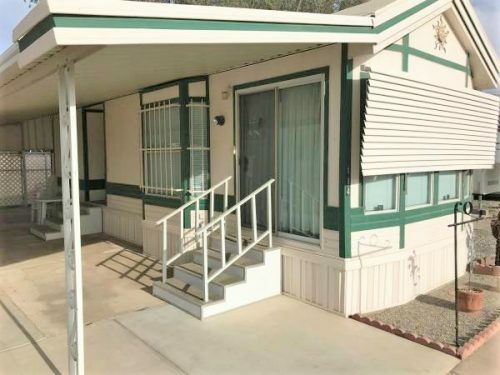 This tiny Park mobile home is in a 55+ mobile home park in Yuma, Arizona. It’s small – with only one bedroom and 385 square foot but it would make a nice retirement spot for an older couple looking to downsize. Our favorite feature of this home is the kitchen. 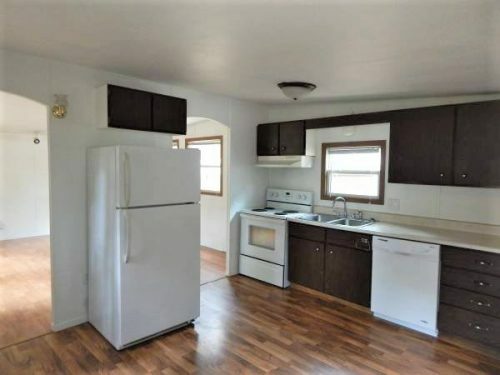 That’s a great kitchen in a cute little home for less than $20,000. Home has sold. There are tons of windows in this home. Corner cabinets are a great use of space. This 1964 model Shultz mobile home with a tipout is located right outside Detroit, Michigan, and is move-in ready. For $2,800 you could get serious about growing that savings account. Home has sold. Love the couch under the windows. Look at how awesome the exterior of this home is. Related: See another one of our favorite vintage mobile homes. Cheap mobile homes in the Sunshine State are fairly abundant. 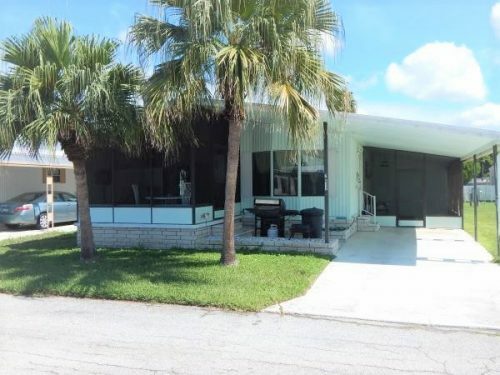 You can usually find several homes for sale for under $20k like this 1985 Twin 2 bedroom in Clearwater, Florida. 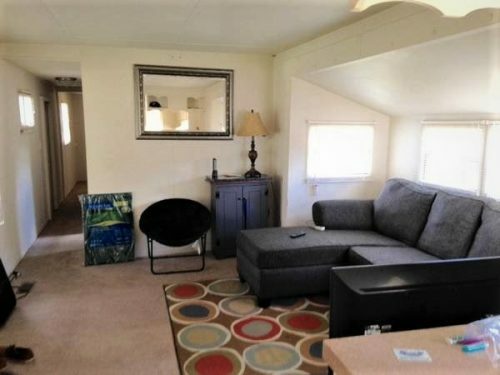 It’s in a popular 55+ mobile home community and ready for the next owner to enjoy it. Home has sold. 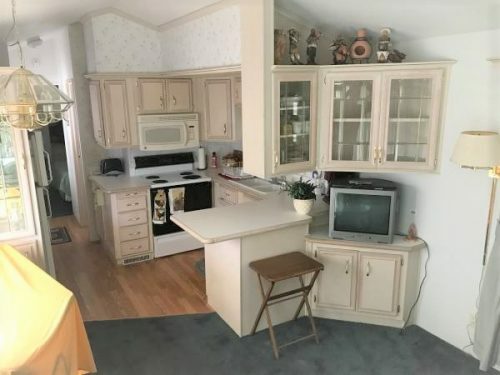 Plenty of cabinets in this small kitchen. Palm trees really complete this home. 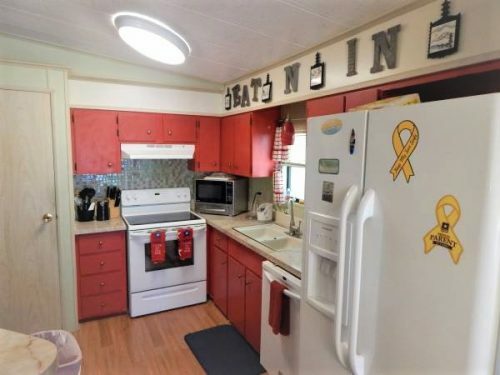 This 1064 square feet, 3 bedrooms, Redman mobile home is sitting in a pet-friendly mobile home park in Martinsburg, West Virginia (just a few hours north of our own mobile home). 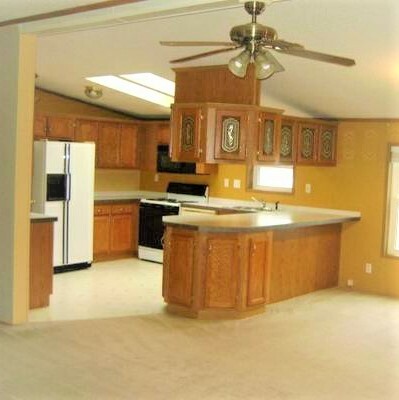 It features an open floor plan and has some great upgrades included for less than $20,000. Home has sold. Kitchen sink divides the kitchen from the living room. Landscaping can really help a home stand out. 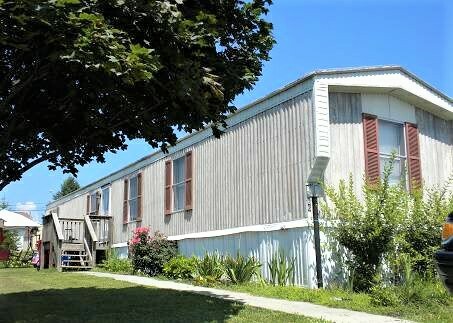 A Double Wide for $15,000? Yep! I can’t imagine why this home caught my eye. I like color! 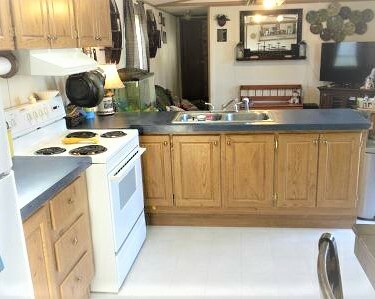 This home is a 1981 Lifestyle double wide with 3 bedrooms. It would be a great little home for someone wanting to move to the drier Southwest climate of Sedona, Arizona. Plenty of cabinets and a large walk-in closet in the master bedroom makes this home move in ready or it can be remodeled to suit the new owners. 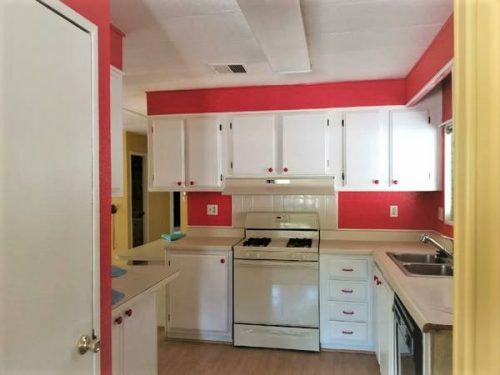 Of course, it can be painted if the red is a bit too much for you. Home has sold. Bright and cheerful describes this kitchen. We love the outside of this home. 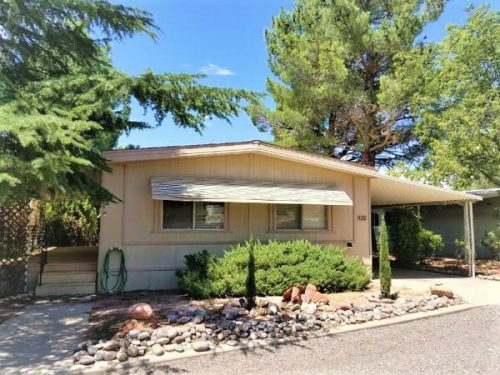 This 1971 Award single wide has around 900 square feet and has already been updated for new owners. My favorite update in this home is the laminate flooring. Laminate gives the home the look of real wood without the expense. 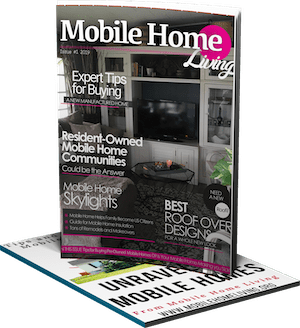 Read our mobile home flooring guide here. I also like the wooded mobile home park on the outskirts of Wausau, Wisconsin. Home has sold. Check out these double archways. Huge trees provide shade around this home. We had to include this 1997 Skyline double wide. It has 4 bedrooms and is over 1600 square feet. That’s $12 per square foot of living space! If you are looking to find a home that has space for your growing family but doesn’t break the bank this one could be perfect. Located in a Rochester, Michigan mobile home park that was built with families in mind. What do we like most about this home? The countertop dividing the kitchen from the dining room, of course. Circular counters were a big hit in vintage Spartans so seeing a new model with it is pretty cool. Home has sold. This home is a steal. Cabinets make a great use of this bar area. It wasn’t easy to choose just these 7 cheap mobile homes. 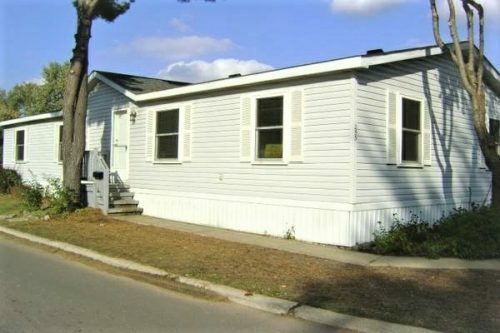 There are many mobile homes out there for sale at great prices. We have no association with any of these owners or Craigslist. 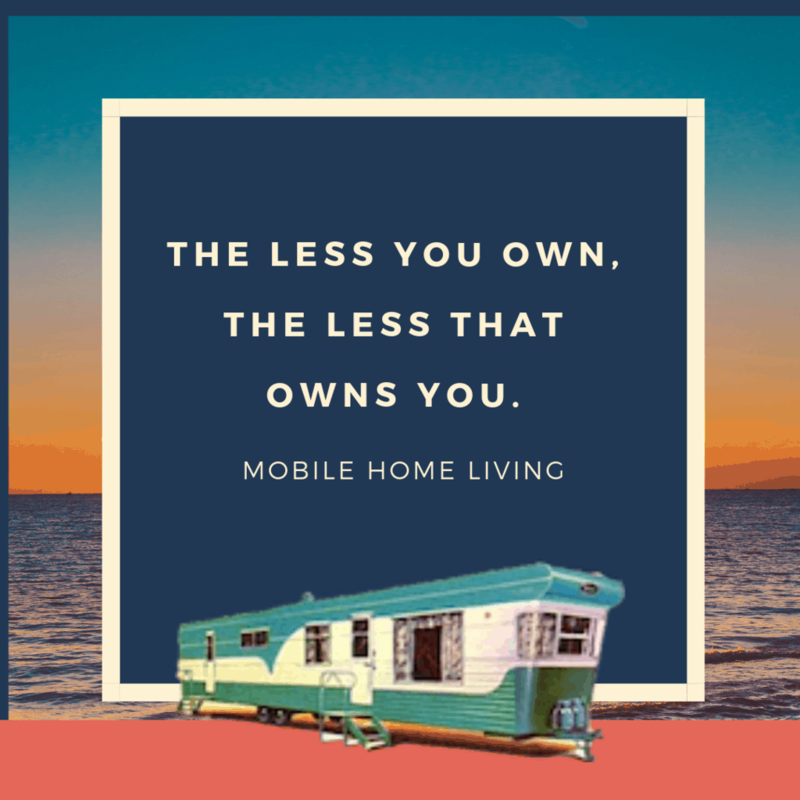 We just like to share cool mobile homes and teach people about the original tiny homes. 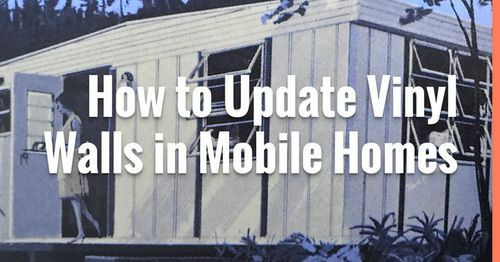 When buying a used mobile home, remember to do your homework. 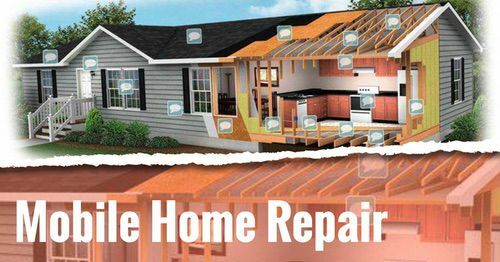 You will want to make sure that you have the home inspected before any money changes hands. 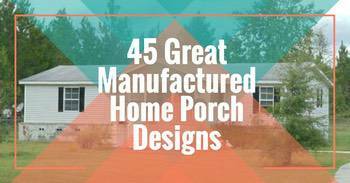 Finally, whether you are looking for a turnkey home or a DIY remodel to take on, the options are plentiful. 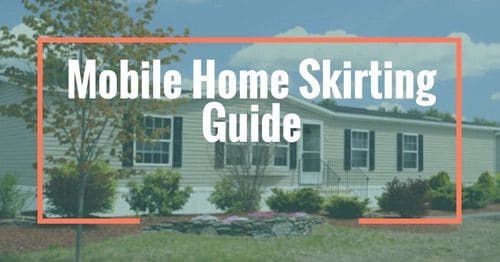 Related: See our best tips for buying a used mobile home. Thank you so much for posting these listing on your site! I’m enjoying your website and all the info!